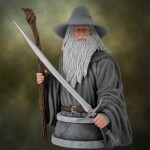 Iron Studios has opened up pre-orders for their Lord of the Rings Gandalf Deluxe 1/10 Art Scale Statue. 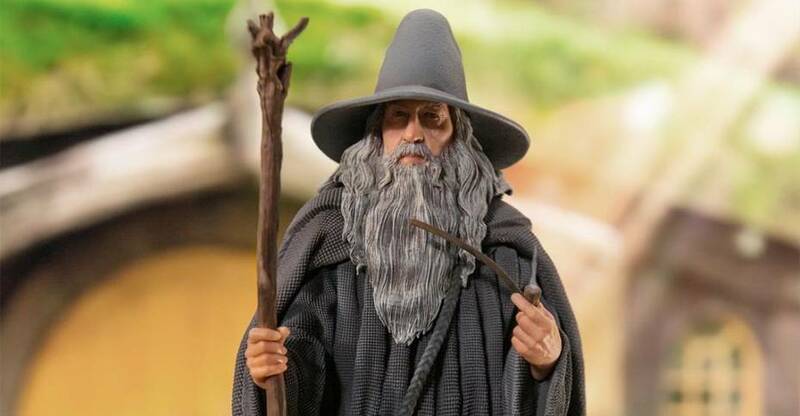 The statue features Gandalf The Grey, pipe in one hand, cane in the other, standing atop a Shire walkway themed base. The statue stands at 9″ tall and is cast in polystone. 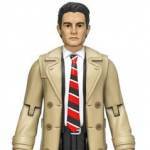 The statue is priced at $109.99 with a release set for some time between October and December. Pre-order at the link below, and see the photos by clicking the headline of the story. SDCC 2015 is about to kick off and Toyark.com has a small bit of news for LEGO fans. The San Diego Hard Rock Hotel has been taken over by LEGO for a huge Dimensions Comic Con promotion. Check out the new LEGO Hard Rock Hotel images after the jump. 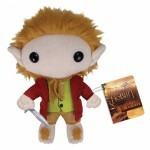 Here we have photos from The Bridge Direct at Toy Fair 2014. they had a nice display of toys for The Hobbit: The Desolation of Smaug. 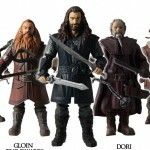 Gentle Giant has released a new pic and info on their upcoming The Hobbit: An Unexpected Journey – Gandalf 1/6 Scale Mini Bust. 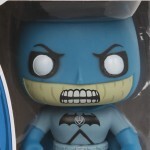 Due for release in the second quarter of next year, the bust is on pre-order for $70.